Microsoft will do to "correct" for this version of Windows 9? Annual Conference of the Microsoft BUILD preparing the opening screen on the upcoming April 2nd in San Francisco. This is the area where he grew Redmond will reveal the first information in development planning your Windows 9. Still, at the moment we can know some initial information about the operating system is waiting for this. October last year, ZDNet citation for operating system version or successor codenamed Windows 8 will be "Threshold", in which "Threshold" consists of 4 components is Windows Client, Windows Server, and Windows Phone OS for Xbox. If you're wondering about the origin of the name "Threshold", then it most likely came from the Halo games. This explanation seems more reasonable than by Cortana, the name of the virtual assistant for Windows Phone coming soon also derived from this game. 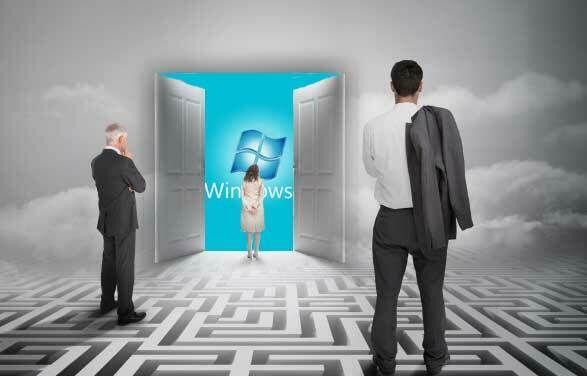 The time Windows 9 is transferred to consumers most likely to have been set for early next year, particularly in April. 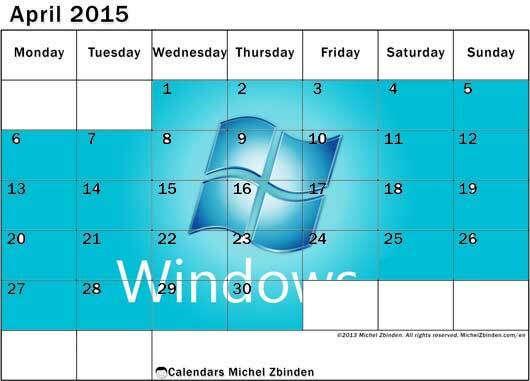 Another source confirms Windows 9 will be released in October this year, however, this can hardly come true. Instead, it is likely that much of the time he launched Redmond second major update to Windows 8.1. 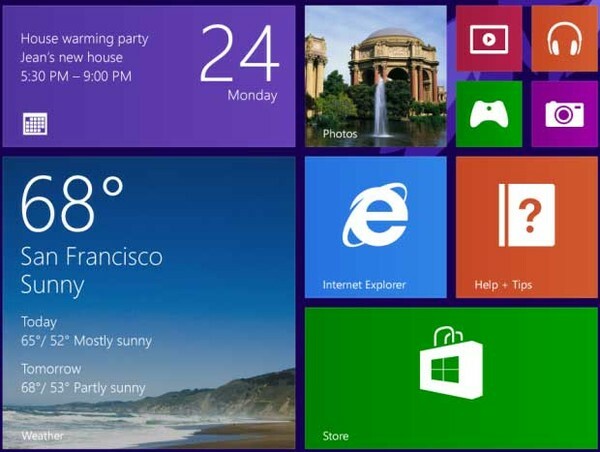 With Windows 9, Microsoft will continue to try to correct the errors they make when implementing Windows 8 version. The evidence is right now users can feel the positive move from the updates coming as Windows 8.1 and Windows 8.1 Update 1. Besides ordinary users, the more attention to the experience of the development is also essential. Specifically, Microsoft is expected to introduce developers programming languages ​​have many similarities across the Windows ecosystem, Windows Phone and Xbox. Windows 9 launch may mark the moment would be the introduction of a single common application store for all Microsoft development platform. 4. 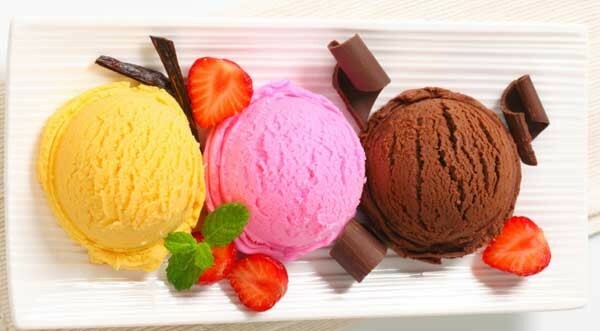 Windows 9 will have three "flavors"
As mentioned above, Microsoft is aiming to synchronize multiple platforms. However, this only means that the company will develop on an identical Windows and OS will still be a number of different versions. In particular, the version for ordinary users "modern" (modern consumer) will be available for devices using ARM chips and Intel will not however be optimized to run Win32 applications or Desktop. Another version will be developed for devices and traditional forms will be updated through the Windows Store (similar to Windows 8). Version remaining focused audience of business users. 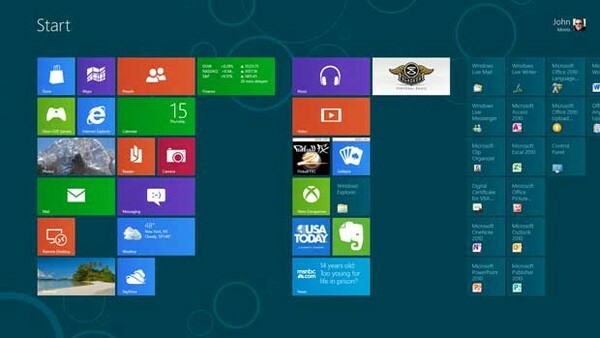 Almost certainly can confirm Windows 9 will continue to take advantage of the design language Metro user interface. However, from the citation page WinSuperSite information, improving the interface type so friendly and easier to use will be one of Microsoft's top target in the next version of Windows. 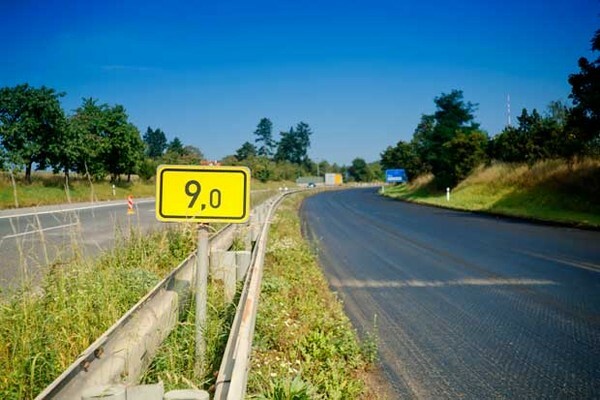 In particular, a new design language called "Metro 2.0" will be applied. Several sources have confirmed that Microsoft will give users three "milestone" on the way to bring to market Windows 9. Although yet to be confirmed three specific milestones this is what they thought to be the trial version of Windows 9 is transferred to consumers for the purpose of gathering feedback and gives the final version completed most.